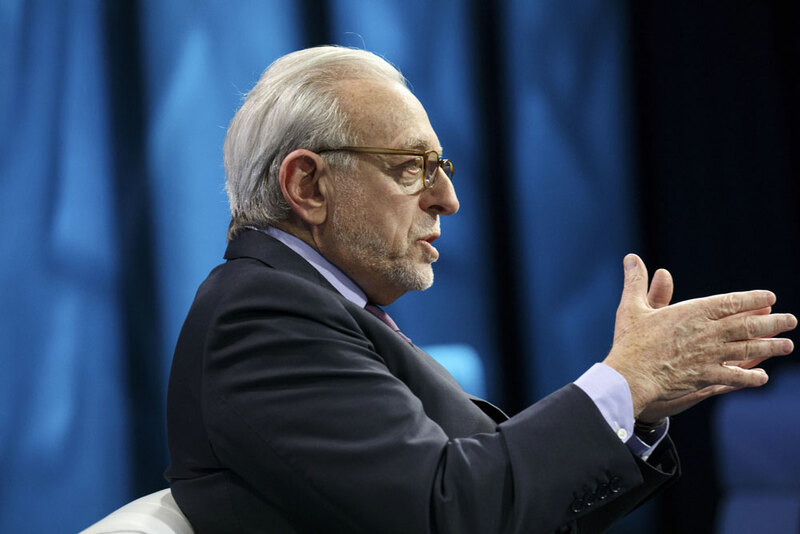 The activist firm headed by Nelson Peltz says the packaged goods giant has underperformed its peers and the market. Morgan Stanley raised its price target on hedge fund favorite Apple to $182 from $177, noting that its estimate for fiscal year 2018 is 11 percent above the consensus. However, it does have some short-term concerns. “We expect Apple to report an in-line June quarter and provide a weaker than consensus September outlook on the back of a slightly later iPhone launch than typical (October shipment launch instead of September),” the investment bank said. However, the delay drives its fiscal 2018 estimates higher, the firm added, “and creates a dynamic of much better than normal December and March quarter seasonality, providing an attractive set-up for the stock as we move past the September guide.” Apple was the fifth most widely held stock among hedge funds at the end of the first quarter, the last period for which this data is available. Its stock rose 0.35 percent to close at $149.56. Credit Suisse Group raised its price target on Microsoft to $84, from $80, ahead of its quarterly earnings report scheduled for July 20. “Our recent enterprise software survey suggests that demand for Azure could be at a positive inflection point,” the bank said in a note to clients, referring to the company’s cloud computer platform. It also points out that in a new Credit Suisse survey Microsoft saw the largest improvement among all cloud vendors, adding that 40 percent of respondents indicated Azure was their preferred cloud vendor. Shares of Microsoft, the sixth most popular hedge fund stock, rose nearly 1 percent to close at $73.35.